Senate Democrats introduced a capital budget proposal today that would invest in infrastructure to support behavioral health, affordable housing, education, and other priorities across the state. The budget invests more than $200 million in behavioral health, including 117 million in behavioral health capacity grants, helping patients transition to care in their own communities. These investments are consistent with proposals by Gov. Jay Inslee. The Senate also joins the House in providing design planning for the proposed Behavioral Health Innovation and Integration campus within the University of Washington Medical School. 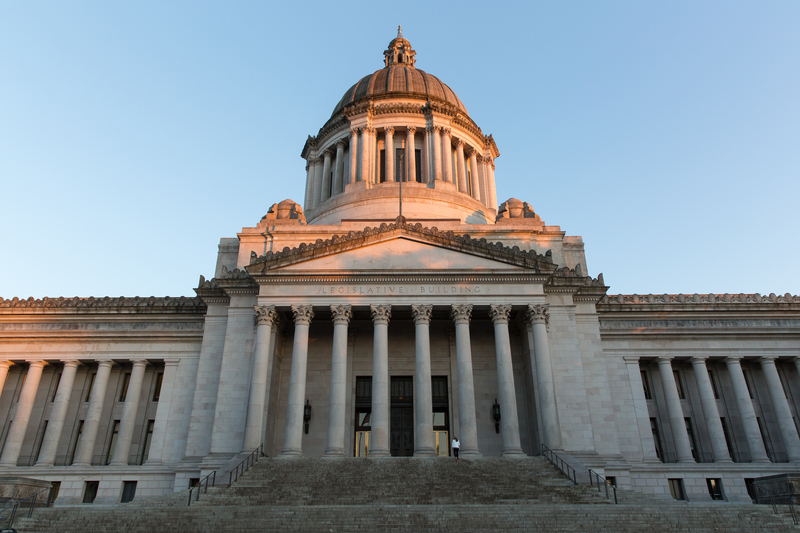 This proposal has broad bipartisan support, and will be a critical component of Washington’s long-term strategy to create a new paradigm for mental health treatment in Washington State. The budget also continues to provide grants to create more bed capacity for children in the foster system. The Housing Trust Fund would receive $175 million to address a number of different needs in the community including house people with disabilities, people experiencing chronic homelessness, and people receiving treatment for substance abuse disorders. It includes millions of dollars for housing in Seattle and King County. The capital budget invests about $230 million in toxics cleanup, prevention and stormwater assistance to local governments. Additional environmental investments would prevent wildfires and help orca. Forest hazard reduction would receive $14 million. The budget contains funding spread across a variety of projects that would aid orca recovery, including habitat restoration. About $310 million and funding available through the Recreation and Conservation Office would fund habitat protection, salmon recovery, conservation and recreation. The $63 million invested in state parks would expand Washingtonians’ options for environment recreation. About $3 million of that funding would go to a new, full-service Nisqually State Park near Eatonville. About $33 million would fund park maintenance. An additional $90 million would fund outdoor recreation projects though Washington Wildlife and Recreation Program grants. The budget would invest about $1.1 billion in K-12 education, with about $1.02 billion dedicated to the School Construction Assistance Program. About $23 million would fund small district modernization, and $6 million would fund STEM grants. The state’s higher education system would receive $1.1 billion.